Private airline Jet Airways on Wednesday said that it has decided to suspend all its operations, domestic as well as international. The debt-ridden airline told the stock exchanges that it took the decision to suspend operations after its lenders, led by State Bank of India, had been unable to consider its request for funding. The carrier said it had tried its best to secure interim funding. “This has been a very difficult decision but without interim funding, the airline is simply unable to conduct flight operations in a manner that delivers to the very reasonable expectations of its guests, employees, partners and service providers,” the statement added. 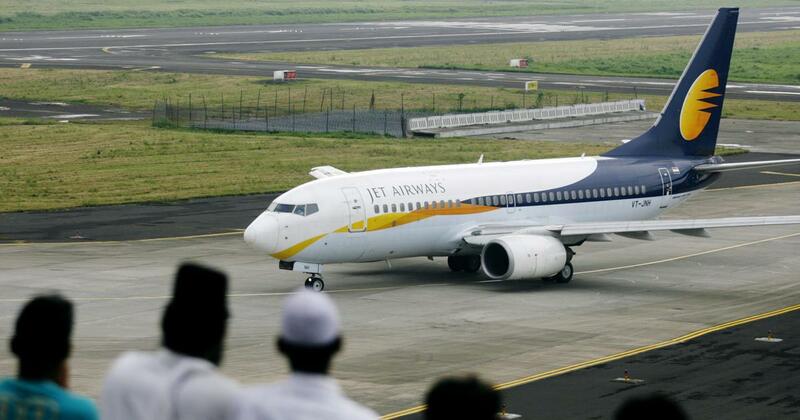 Jet Airways apologised to its customers for disruption of their plans, and said it will inform everybody through text messages or email. Soon after, the Ministry of Civil Aviation said it will support the resolution process within the existing regulatory framework. The ministry said the DGCA and other regulators are monitoring the situation carefully to ensure that all existing rules regarding refunds, cancellations, and alternate bookings are followed strictly. Civil Aviation Minister Suresh Prabhu on Tuesday said he has directed the ministry’s secretary to conduct a review of matters related to the airline. On Monday, the airline’s lenders failed to arrive at a consensus on its plea for emergency funding. 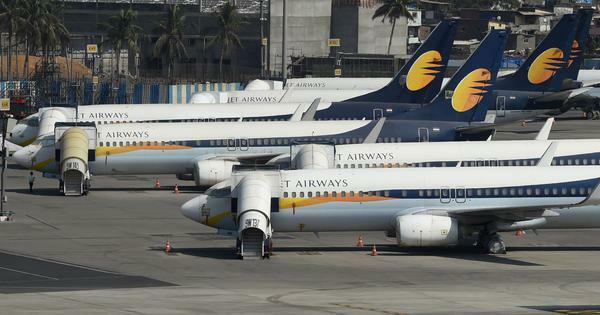 In an internal communication on Monday, Jet Airways Chief Executive Officer Vinay Dube had said the airline’s international operations will remain suspended until April 18. On the same day, a body representing Jet Airways pilots had appealed to Prime Minister Narendra Modi to save jobs at the airline and urged the SBI to infuse the struggling carrier with Rs 1,500 crore as part of a rescue deal that was agreed upon last month.